Montoya was previously president at WMcCann. SÃO PAULO: Former WMcCann president Martin Montoya has joined Edelman Brazil as CEO, Edelman said this week. Montoya has replaced Yacoff Sarkovas, who served as Edelman’s chief executive in the country for seven years. Sarkovas will stay on at the firm as an external senior consultant. 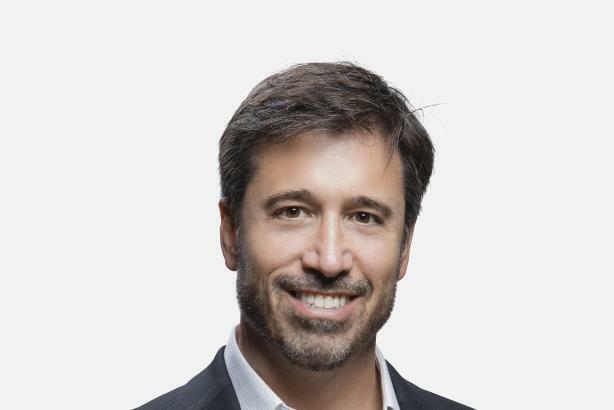 Montoya will oversee Edelman’s operations in the country, along with those of subsidiary Zeno Group. Montoya started at the agency on March 5, reporting to Allan McCrea Steele, CEO of Edelman Latin America. Montoya said he plans to expand Edelman Brazil’s digital capabilities and the firm’s "strategic relevance" among its clients. "I believe my current view of modern communications is more closely aligned with the DNA of a PR company than with that of an advertising agency, especially a company with Edelman's heritage and philosophy," Montoya said. "They have always had a strong earned-centric culture and they have a lot more experience in managing the kind of fluid conversations that need to keep the audience or stakeholders engaged over time, rather than the single-burst messages, which advertising is used to deliver." Previously, Montoya was president of WMcCann in Brazil since 2011 and led the firm through the merger of W/Brasil and McCann. He has also worked at J. Walter Thompson, Lowe Brazil, Leo Burnett Argentina, and Ogilvy & Mather Argentina. Montoya could not immediately be reached for additional comment. Edelman posted global revenue growth of 2.1% in 2017 to $893.6 million last year. This story was updated on March 13 with quotes from Montoya.